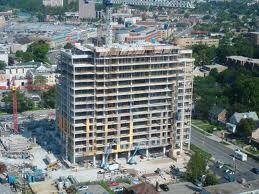 Recently completed in 2009 The Bauer Lofts have quickly become an exclusive address in Uptown Waterloo. 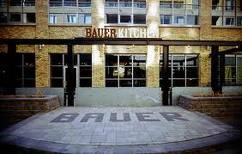 Luxury Loft Living surrounded by high end restaurants such as the Bauer Kitchen (owned by Charcoal Group), boutique shopping like Ceasars Closet and of course Vincenzo’s, a destination specialty food store. 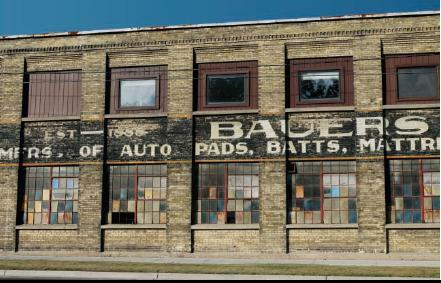 Walk to Up Town Waterloo in just minutes, the Bauer lofts has plenty to offer in Loft Living.